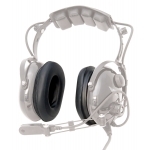 These foam-filled earseals are a great way to add new life to old headsets. #ASA-H.. 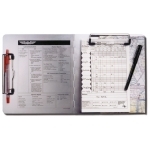 This 9"x16" flying desk holds in-flight necessities such as charts, flightlogs, and ap..